Dallas, GA, homeowners are sure to find the best quality replacement windows, vinyl siding, and entry doors from UWD. Any Dallas resident will find themselves in a draft-free home with the help of UniShield® replacement windows. Exclusive to UWD, UniShield® is amongst the most energy efficient windows in Dallas. 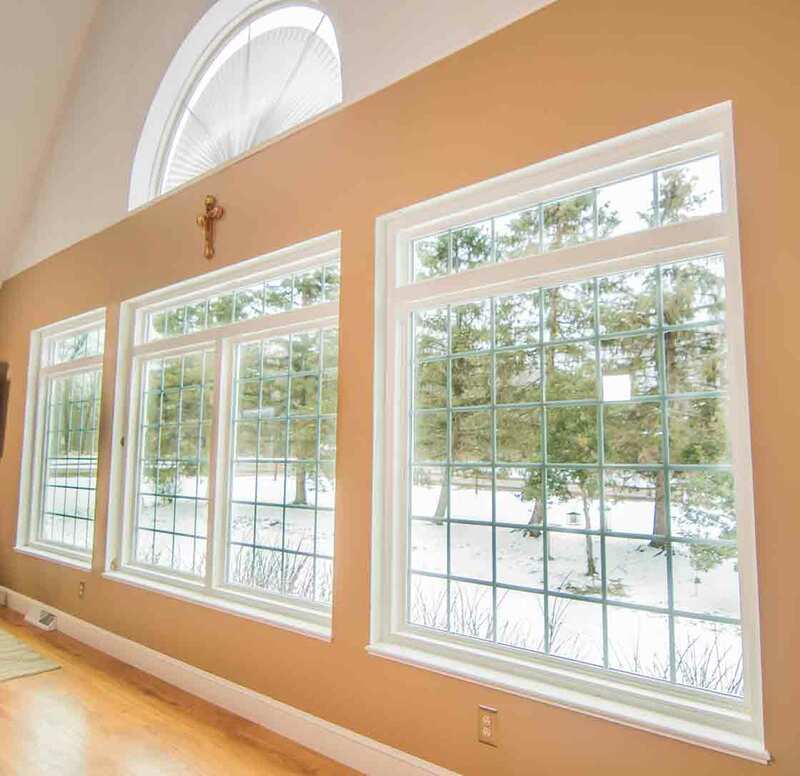 The four glass package options combine the best technologies to keep homes warm in the winter and cool in the summer. Combined with our professional window installation, UniShield® can help homeowners save over $400 per year on energy bills. 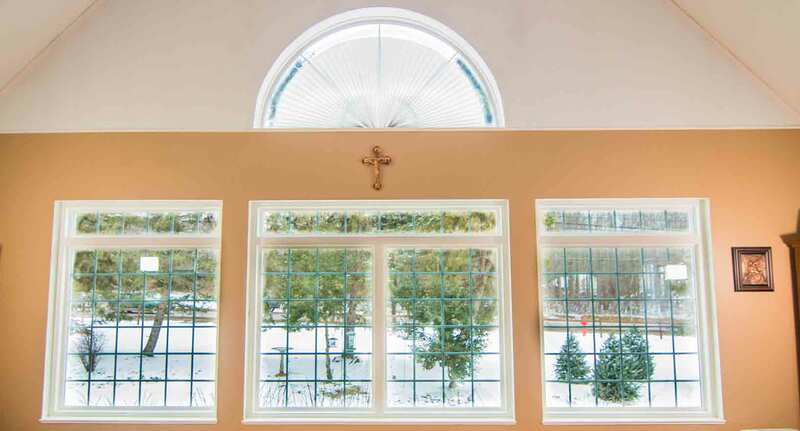 UniShield® is a world-class window in terms of performance and aesthetics. There is no home in the state of Georgia that UniShield® can’t improve. 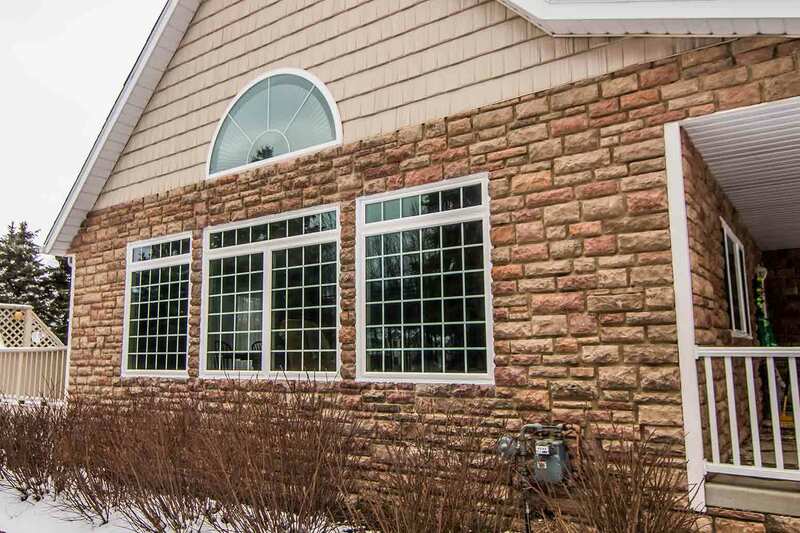 Find the industry’s best window styles to give your curb appeal an instant boost, including double hung, picture, casement slider, bay and bow, and awning. Design your ideal window display by combining window styles, such as specialty shaped and geometric. 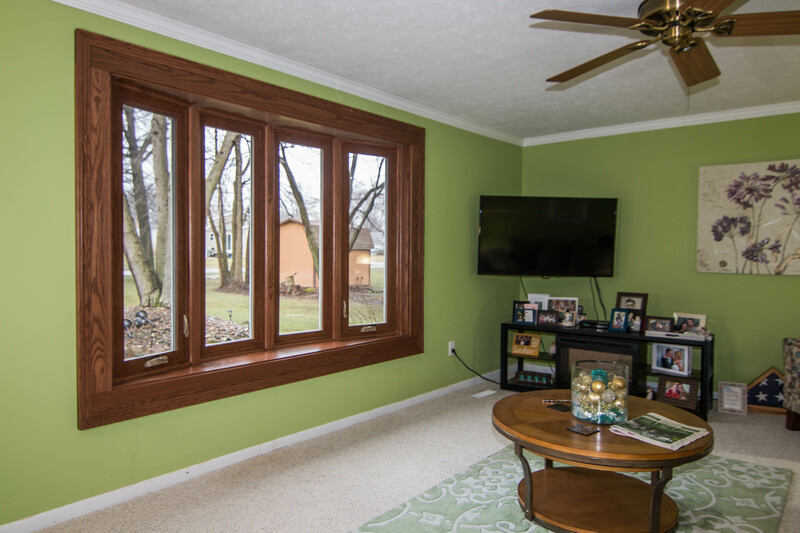 As a low maintenance window, there is never the worry of sanding, staining, or painting. 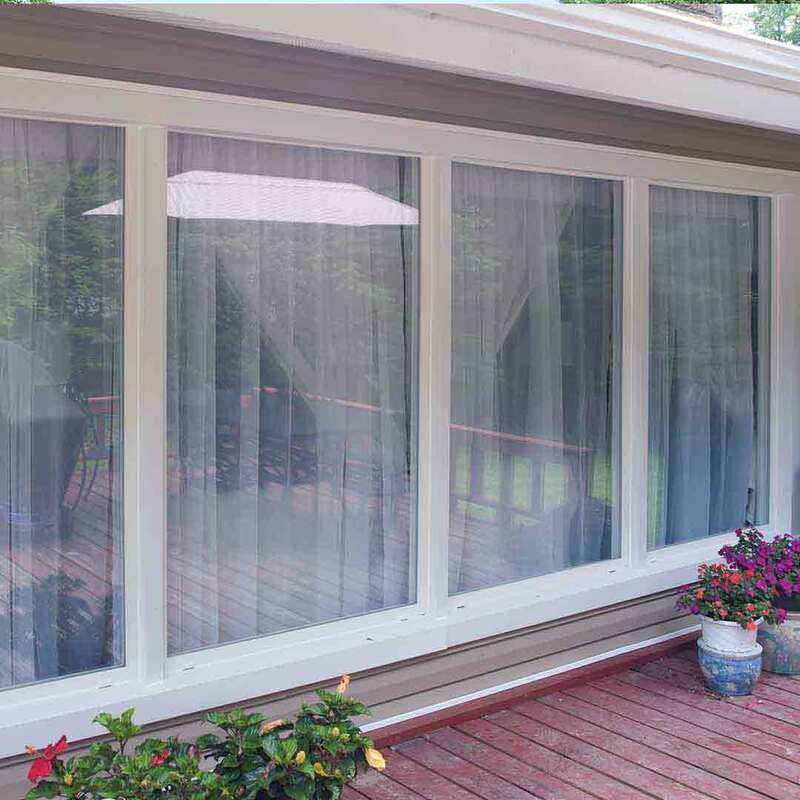 The vinyl frames are engineered to withstand the worst of Georgia’s weather, and the product will not peel, chip, or rot from moisture damage. UWD makes it easy to choose the best windows in Dallas. With our high-quality standards and premium products, you’ll ask yourself why you never installed UniShield® windows sooner. Fiberglass entry doors from UWD have homeowners throughout Dallas swooning. Its striking attention to the detail of real wood doors, fiberglass gives the exterior a stately and expensive appearance. 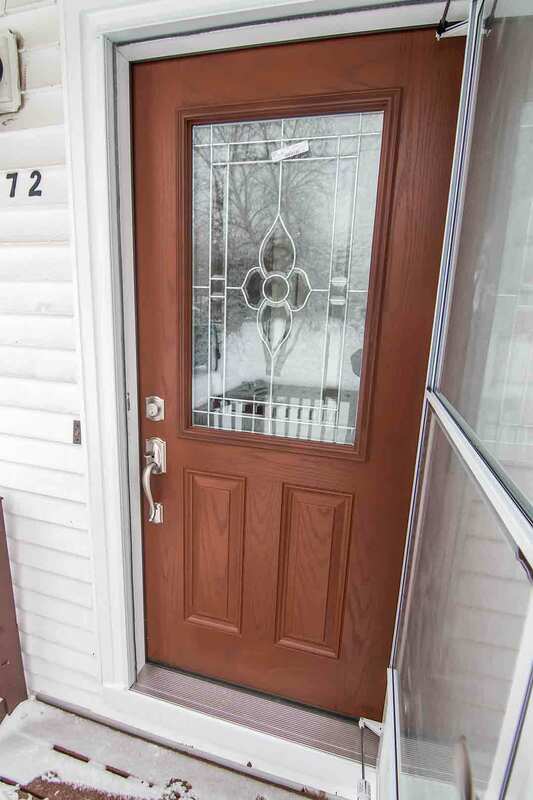 As a weatherproof entry door material, this door is ideal for those who don’t want to waste time maintaining the door’s wood stain or paint color. Fiberglass and steel doors are custom made to fit your personal style. 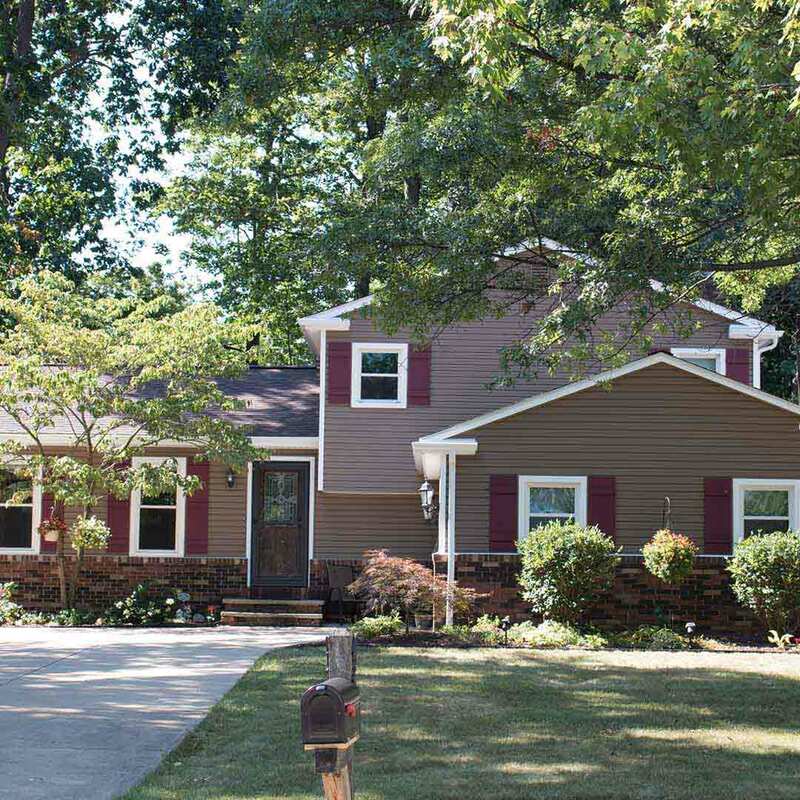 Select from our popular exterior paint color options or choose the wood stain color of your choice. For one of the most unique doors in Dallas, opt to have your entry door primed and apply your paint color at home. 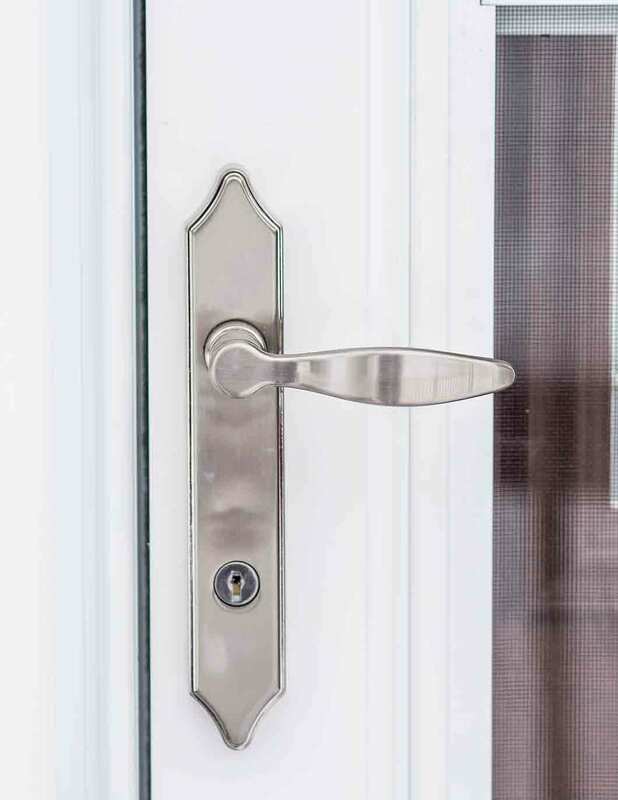 Adorn your new entry door with dazzling decorative glass options, with patterns, shapes, and sizes that turn heads. From diamond-shaped windows to full-face glass, natural light will enter your home and create a warm and inviting exterior for years to come. 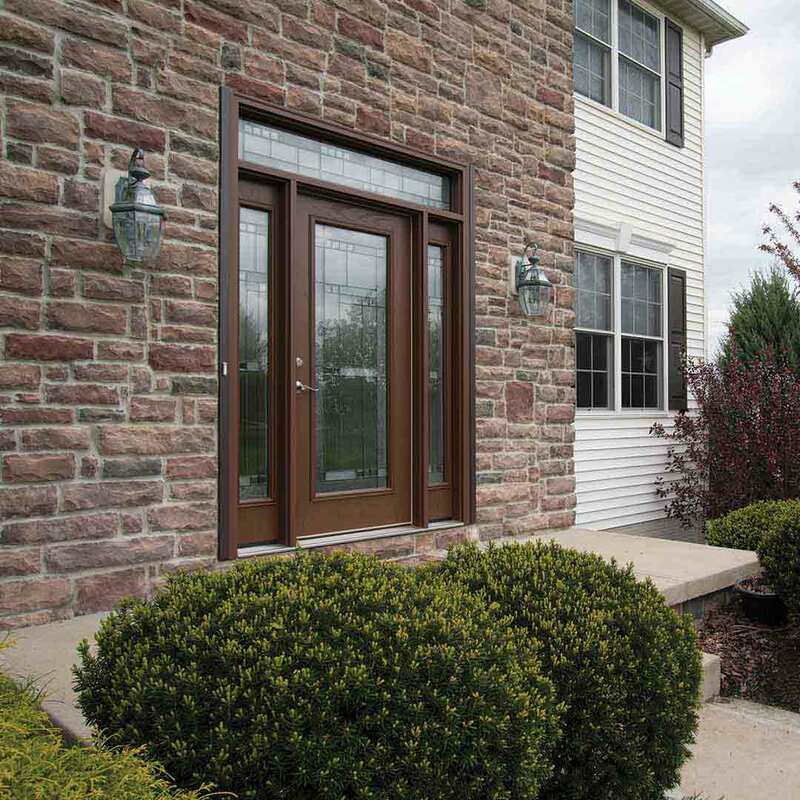 Our entry doors are energy efficient and engineered with a polyurethane foam core. 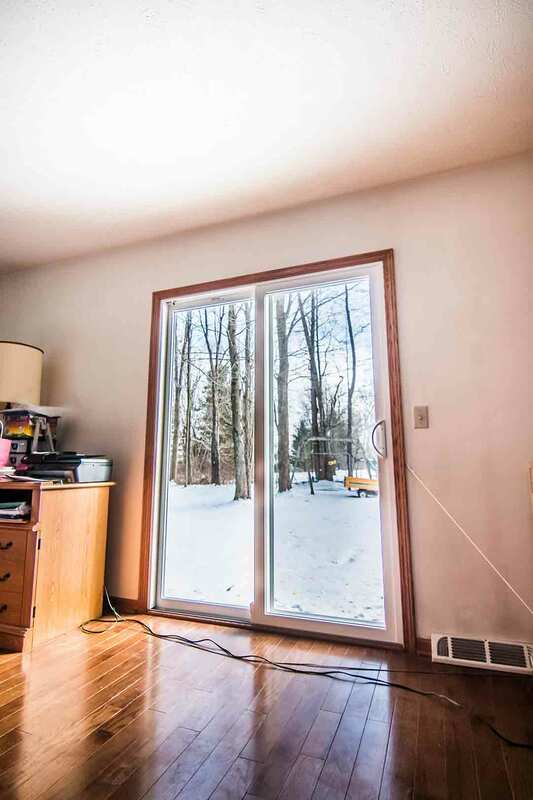 Combined with durable weatherstripping and an adjustable threshold, drafts become a nuisance of the past while your home remains dry and comfortable through every season. UWD gets you more from your door installation project, including beautiful curb appeal, increased security, and an energy efficient home. "They installed 2 windows last year and did a great job!" "Exceptional quality, price, and installation!" As the best house siding in Dallas, homeowners can expect nothing less than impeccable performance 365 days per year. This exterior serves as your home’s greatest defense against the elements that never peels, chips, or rots away from moisture damage. With our 20-year color fade protection warranty, rest assured that the vibrant exterior paint won’t fade away from the sun’s rays. Numerous paint color options are available in our inventory that fit both contemporary and modern tastes. Consider a high-gloss finish for the look and feel of expensive wood siding. 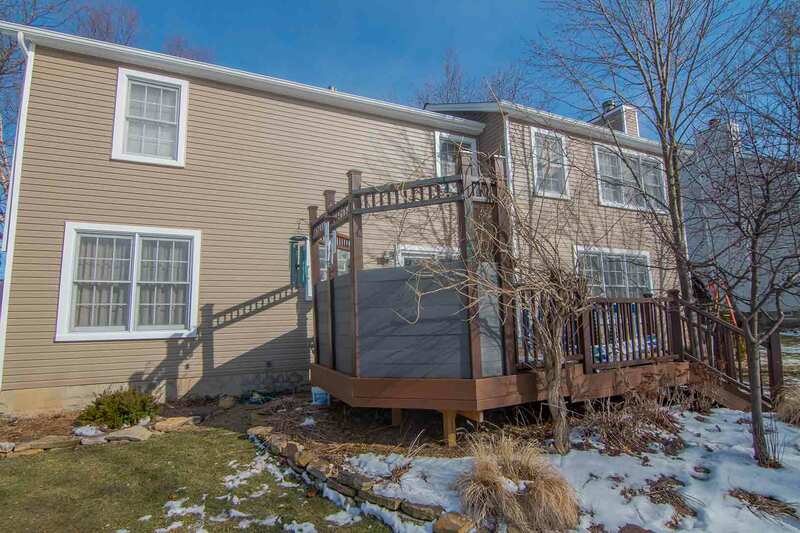 UWD offers some of the most attractive aesthetic upgrades for siding replacement. Ornate exteriors boast the best charm with vinyl scallops around window gables and eave edges. For rustic curb appeal, choose vinyl cedar shakes that are modeled after hand-split cedar wood. Further improve curb appeal with XL or XXL panel lengths that reduce seams. Choose panel thickness of .46” for an incredibly durable siding to bring the best return on investment. 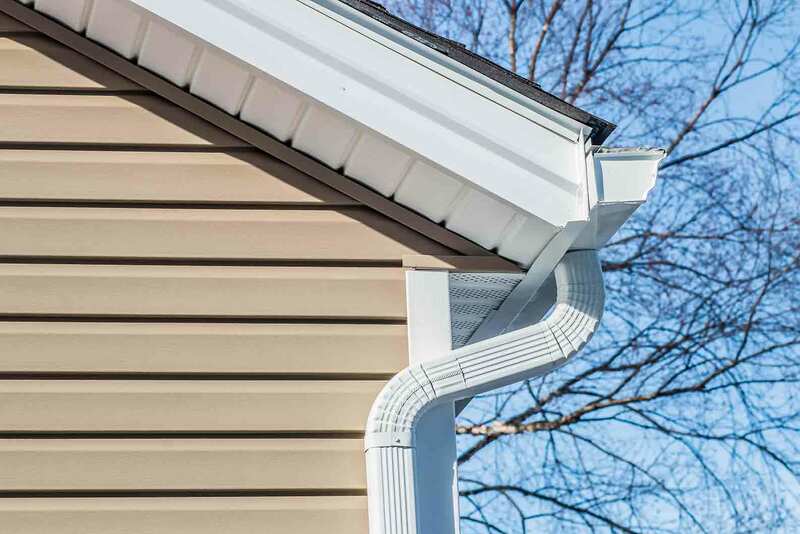 Experience more energy savings with new siding installation. Housewrap envelopes the exterior beneath the panels to provide improved indoor comfort. It insulates your home down to the wood studs while offering the best energy savings possible through vinyl siding installation. Combine this product with quality insulated siding panels, which includes the additional benefit of sound-blocking technology for a quieter home. No homeowner is left worried about product performance with our True Lifetime warranty. As a leading warranty in the exterior remodeling industry, it covers aspects of your products including pieces, parts, installation, labor, and glass packages. 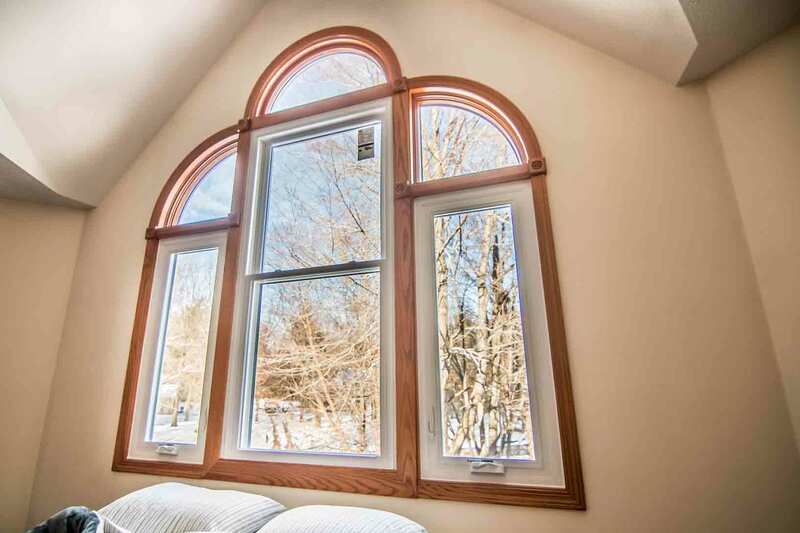 Every window, door, and siding product is impeccably installed to high quality standards. Have peace of mind knowing that your products are installed by skilled, certified, and fully-insured professionals. Our products are designed to enhance Dallas homes from the inside out. By offering the best quality exterior remodeling products at competitive pricing, every homeowner can experience increased energy savings, indoor comfort, and curb appeal. UWD of Atlanta is your locally-owned window company that provides top-notch service. As the exclusive source of premium UniShield® products, we help homeowners save hundreds of dollars every year on energy bills. UWD is an award-winning company, listed as one of the top-ranked companies in the nation on Qualified Remodeler’s Top 500 and Remodeling’s 550. UWD of Atlanta is dedicated to offering outstanding customer service and treats every installation job as if it’s their own home. Homeowners can expect one-on-one communication for exceptional customer service.